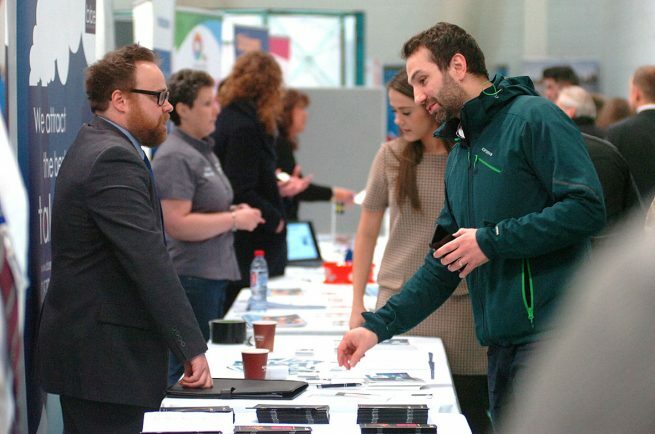 This free event also provided CV advice and training, interview tips, one-to-one communication with employers, free access to a network of hiring companies, volunteering positions, jobs and apprenticeships. 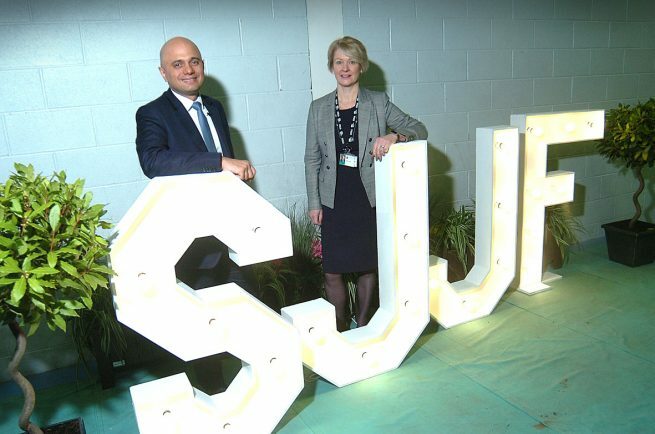 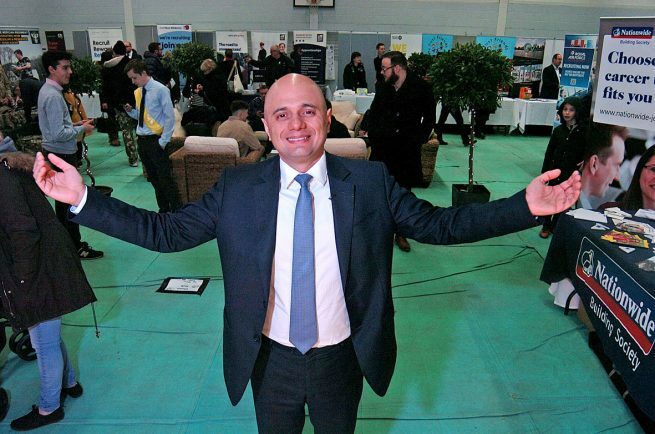 Mr Javid told The Standard: “Thank you to our brilliant local businesses, including The Bromsgrove Standard, whose dedication and enthusiasm made the day such a success. 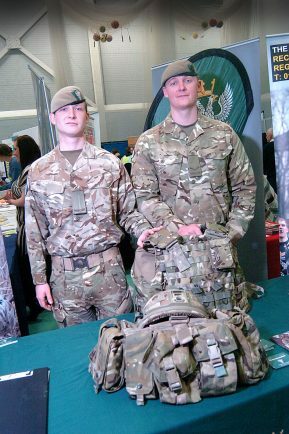 Organisations which attended included all three Armed Forces, Jaguar Land Rover and HSBC, as well as local organisations, such as Gough Bailey Wright, The Artrix and Curo Chartered Accountants. 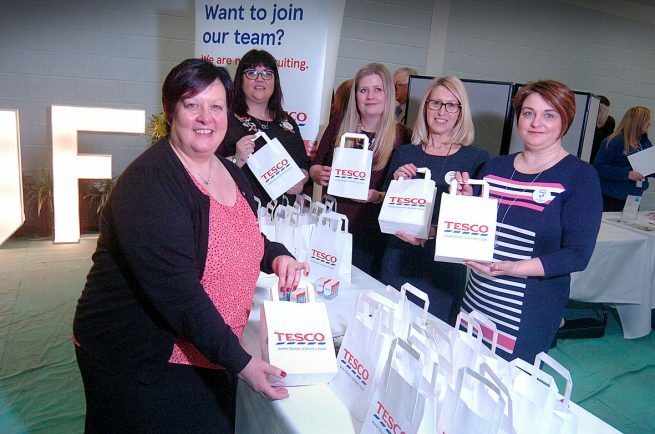 The Fair also saw start-up specialists Blue Orchid host a Dragon’s Den style Entrepreneurs’ Hub, with specialist advisers on hand to help aspiring entrepreneurs put together a business plan, secure funding and hone their start-up skills. 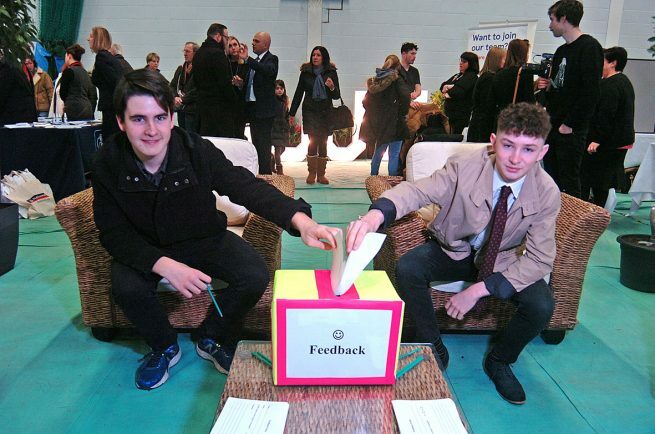 Peter Daniel, Business Advisor at Blue Orchid, said: “We thought this was one of the best jobs fairs that we have attended. 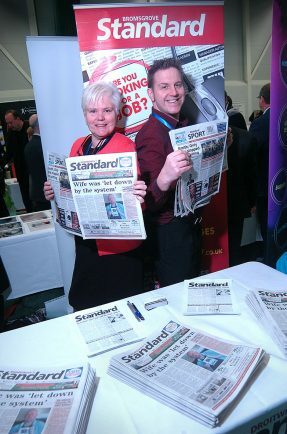 “We had so much interest in the programmes we offer both from people for work and existing businesses. 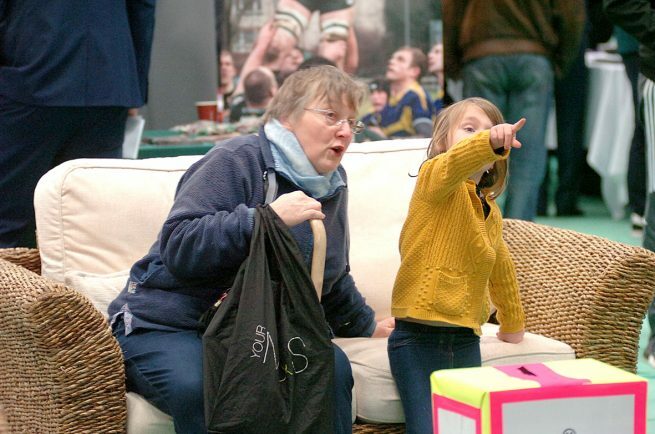 “We had to add in additional Masterclasses looking locally to cope with demand.